Can't keep your dog out of the water? 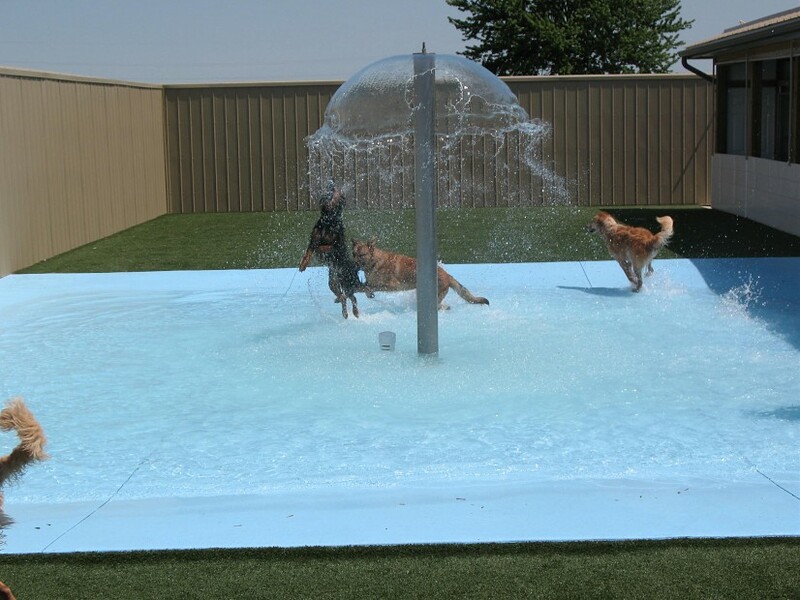 Countryside Kennel introduces the platinum and diamond packages to keep your dog cool during the summer! 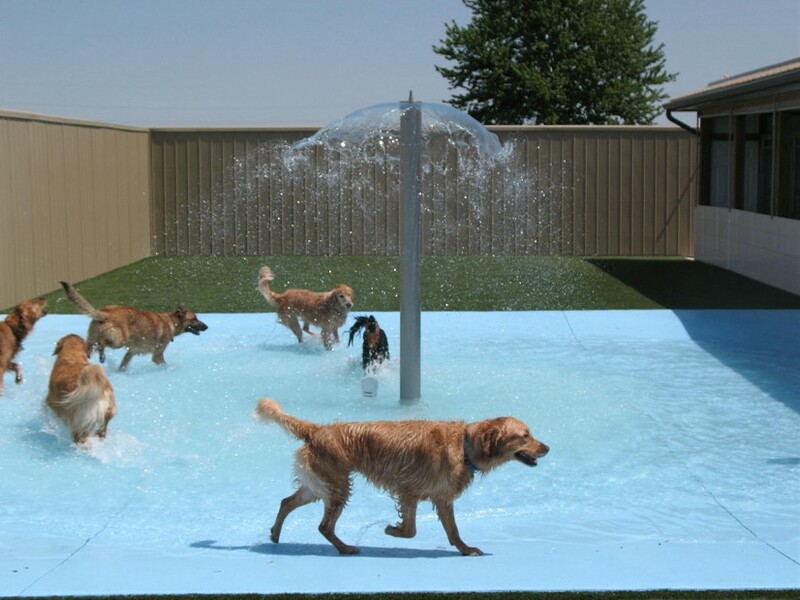 For an extra $10.00 your dog can exert their energy in our water filtered and exchanged splash pad! 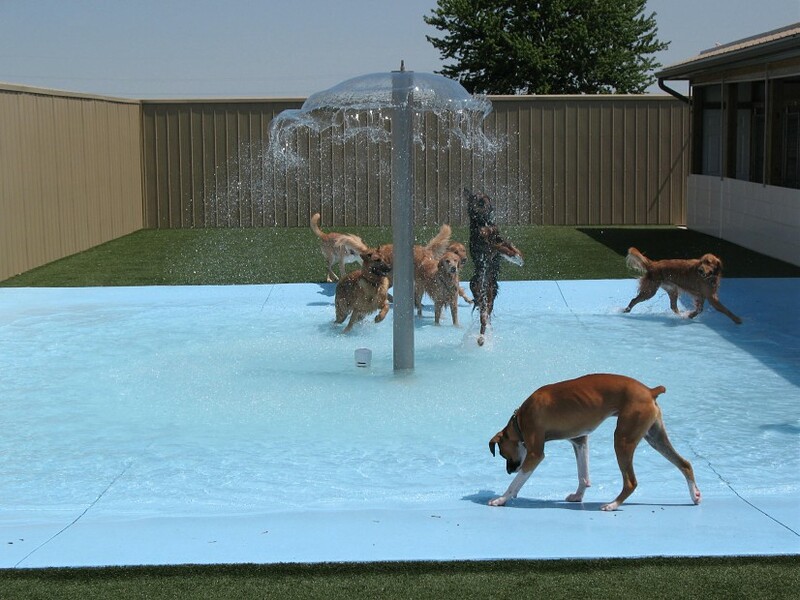 The artificial K9 grass surrounding our splash pad will maximize your dog's fun while keeping them fresh and clean. Call us or BOOK ONLINE to reserve a group play splash paw'd package!